Enhancing policy dialogue around Public Administration Reforms in the Republic of Armenia. Linpico is currently consulting on an EU-funded Framework Contract, Enhancing policy dialogue around Public Administration Reforms, within the Republic of Armenia. 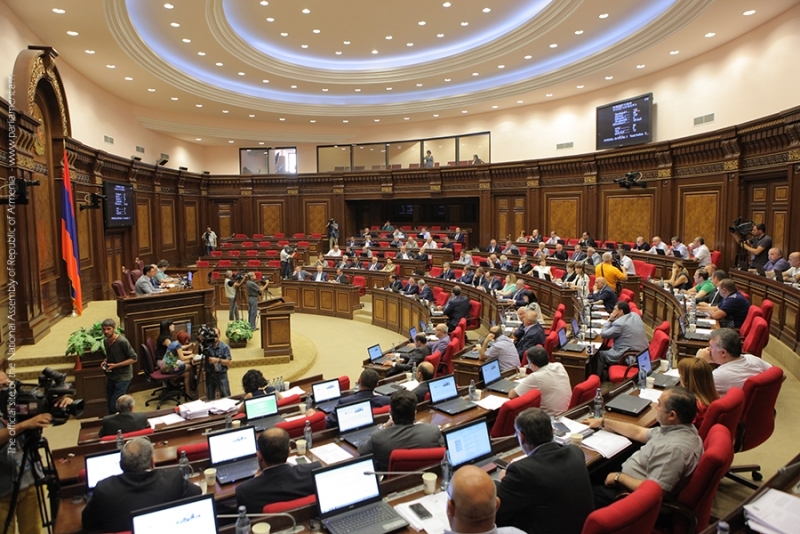 Linpico is contracted to provide technical assistance to further improve Armenia’s Public Administrative Reforms (PAR), within the ambit of Public Finance Management (PFM). This project is in support of the Government’s 2011 Multi Sector Budget Support Programme, and EU-directed initiative, and contributes directly to the ideals of good governance, accountability, transparency and equality within the Armenian state. Discussions of conditions and targets for EU budget support to Armenia in Public Finance Management (PFM) are ongoing with Armenian state agencies. By facilitating increased dialogue with intra- and international stakeholders, we aim to enhance PAR policy understanding and the visibility of policy initiatives. This is achieved via analysis of existing relevant legislative and ministerial documentation, establishing joint committees, and translating policy documentation into English to increase the dissemination and comprehension of recent PARs to relevant institutions. Presently Linpico has three experts providing technical assistance to this project, specialists in Economic Governance, Public Administration Reform, and Communication. The project is expected to be completed by the end of 2017.